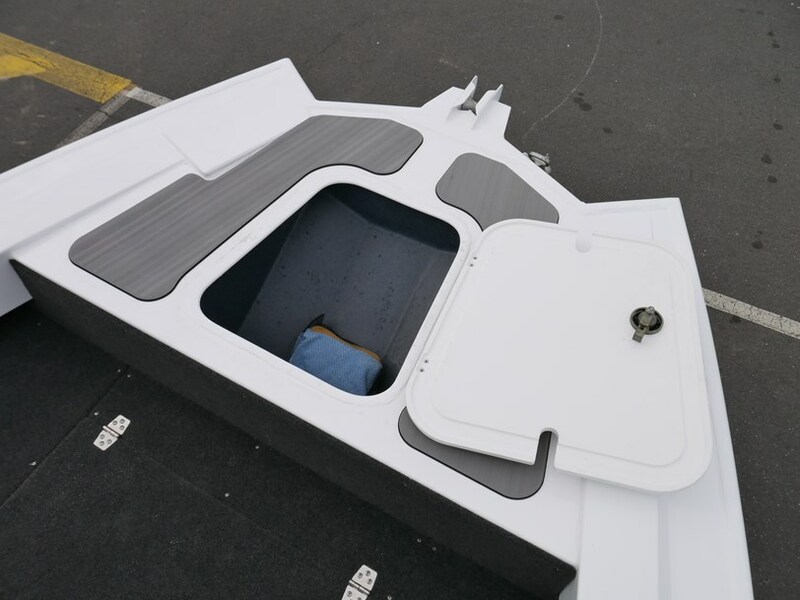 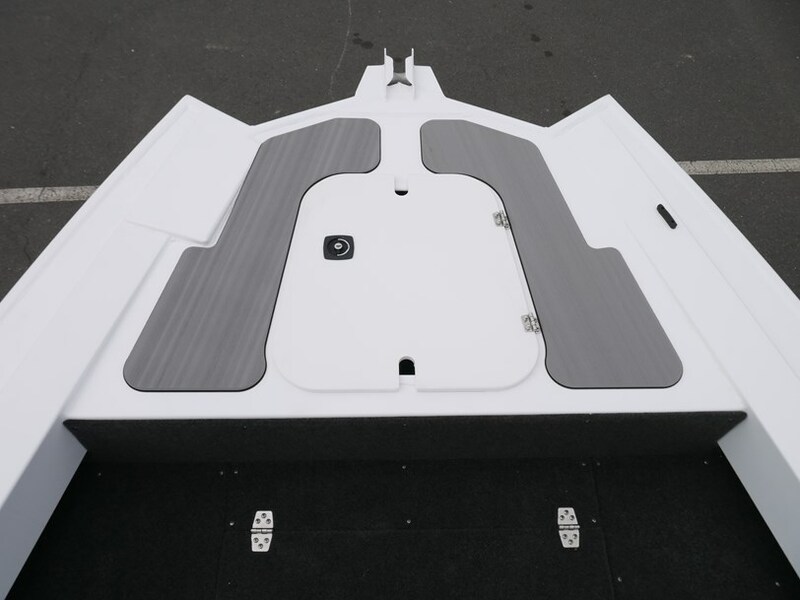 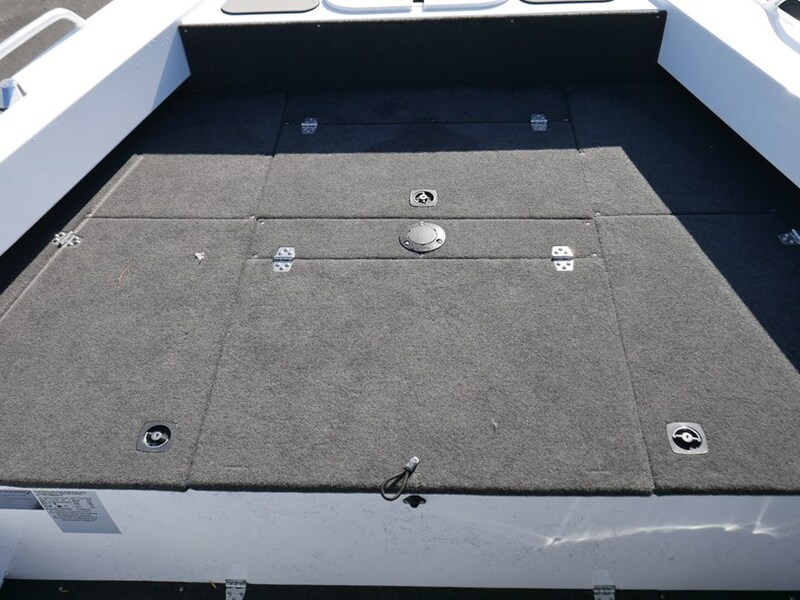 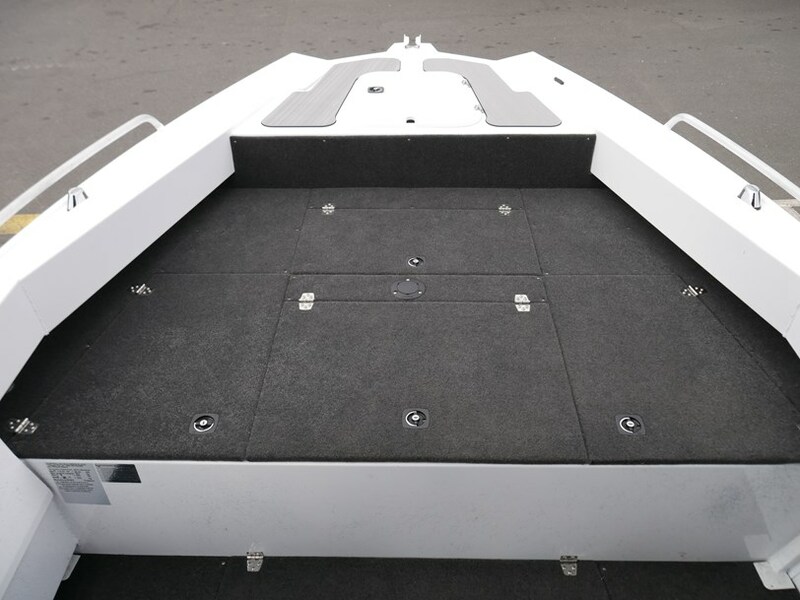 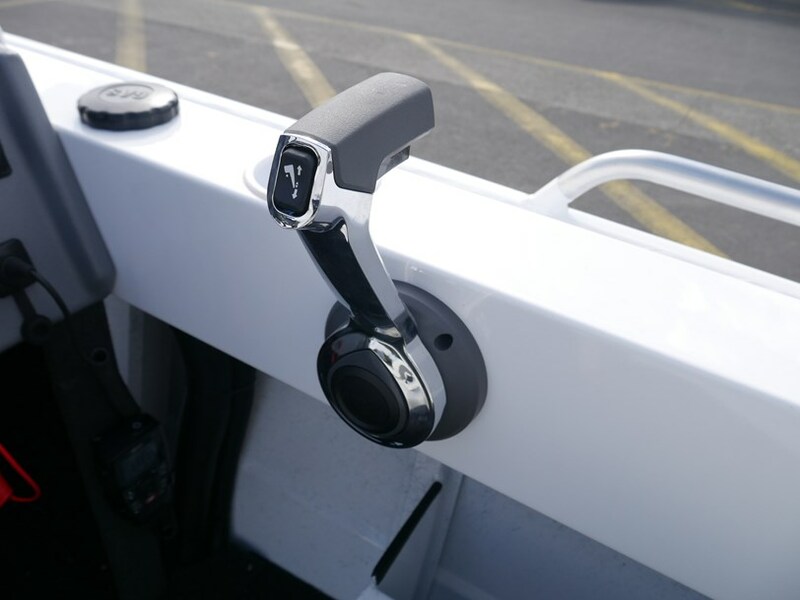 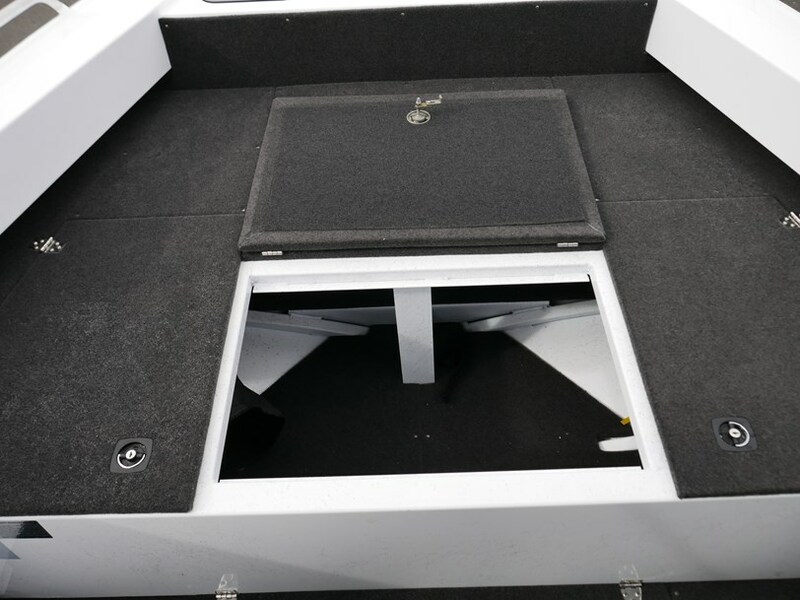 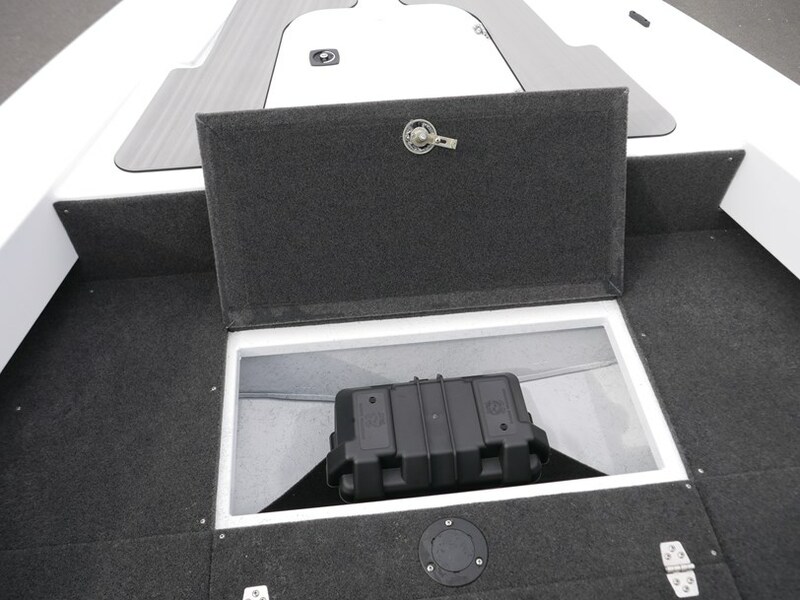 All new Apex Hull design for greater stability, handling and more internal storage! 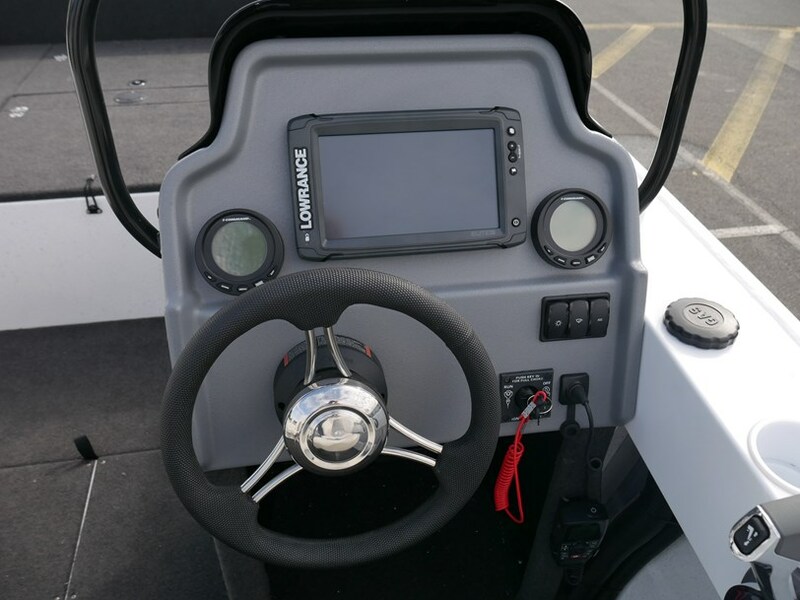 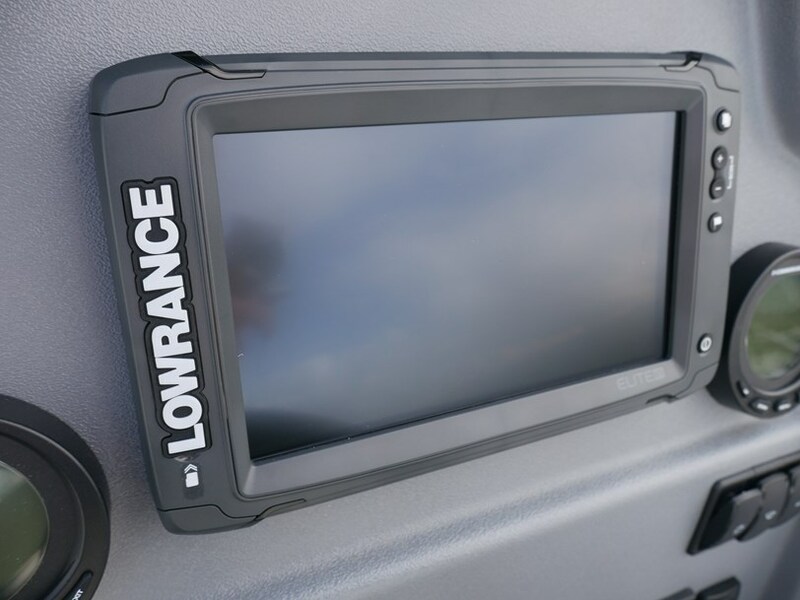 A fisherman dream machine with a monster front casting deck, Live Bait Tank, Dlx rod Locker and Lowrance Elite 7Ti Sounder/GPS in the dash! 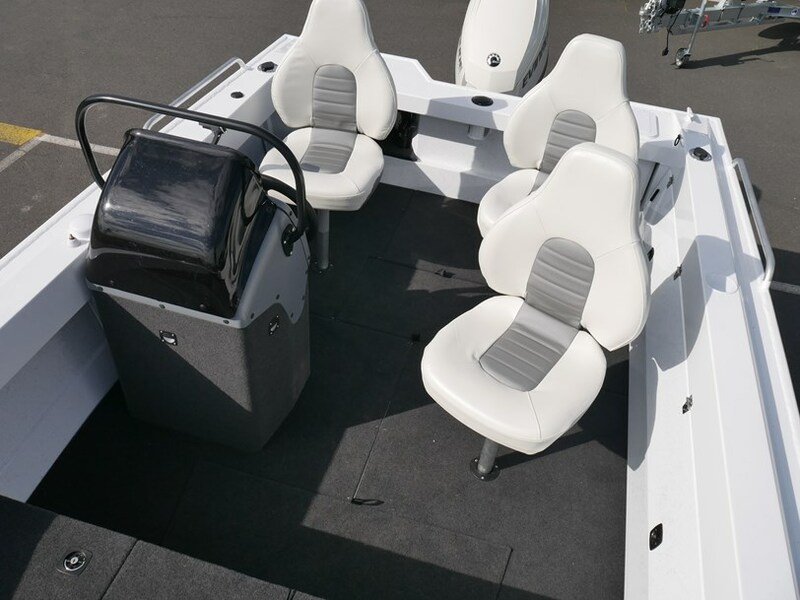 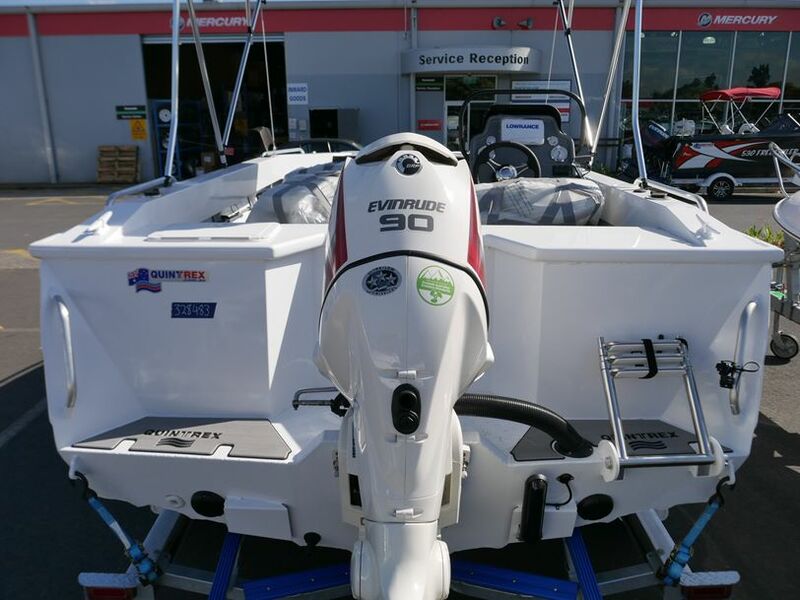 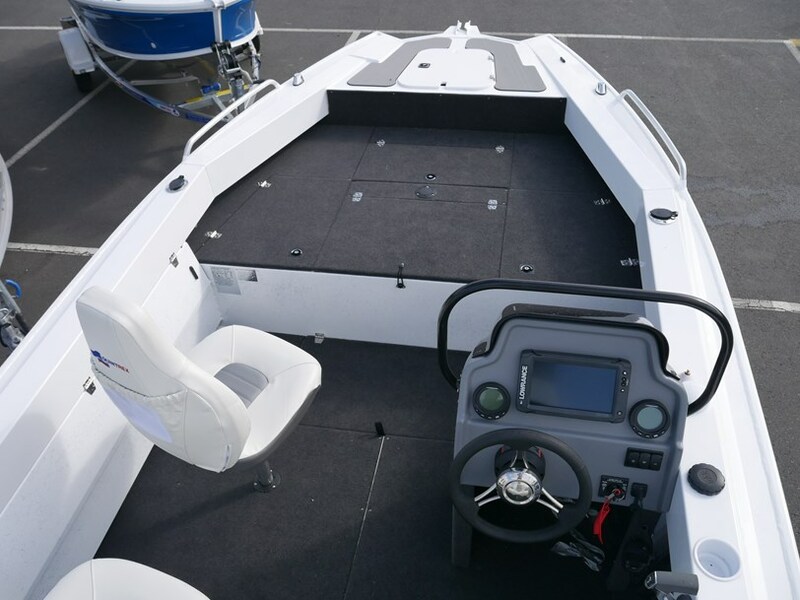 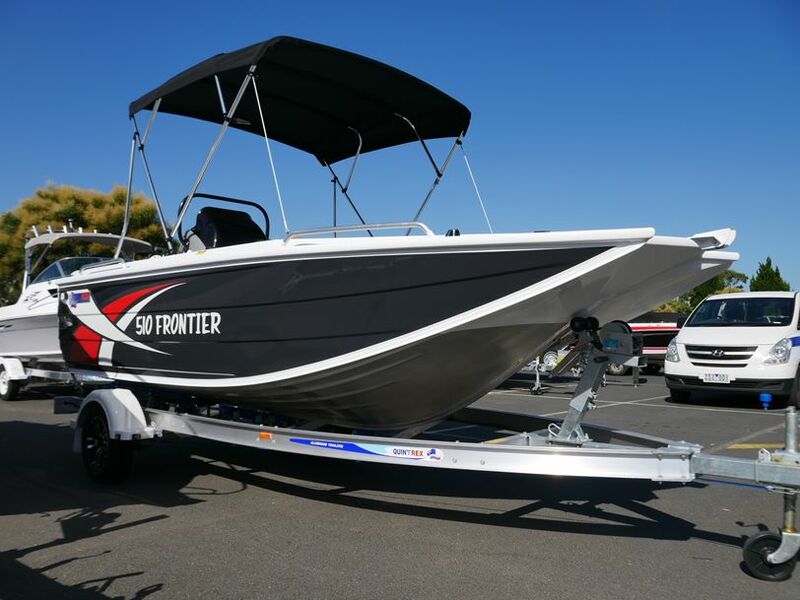 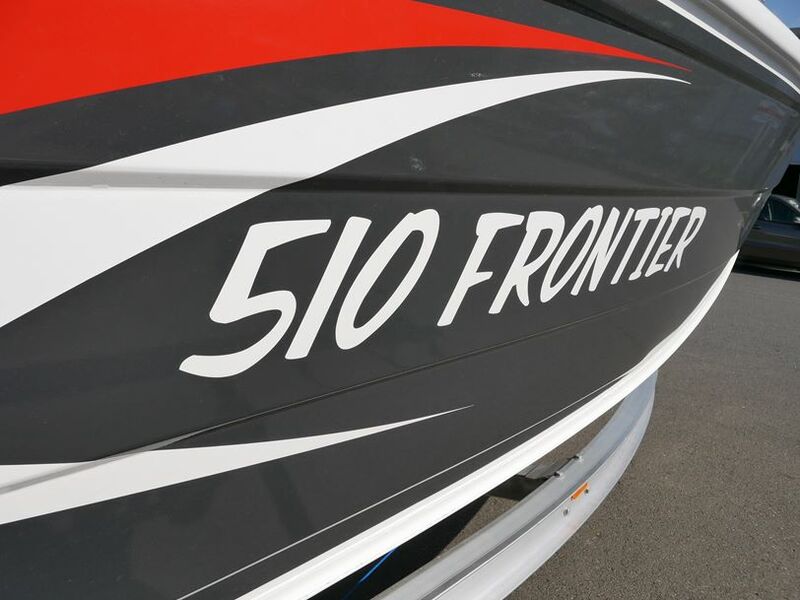 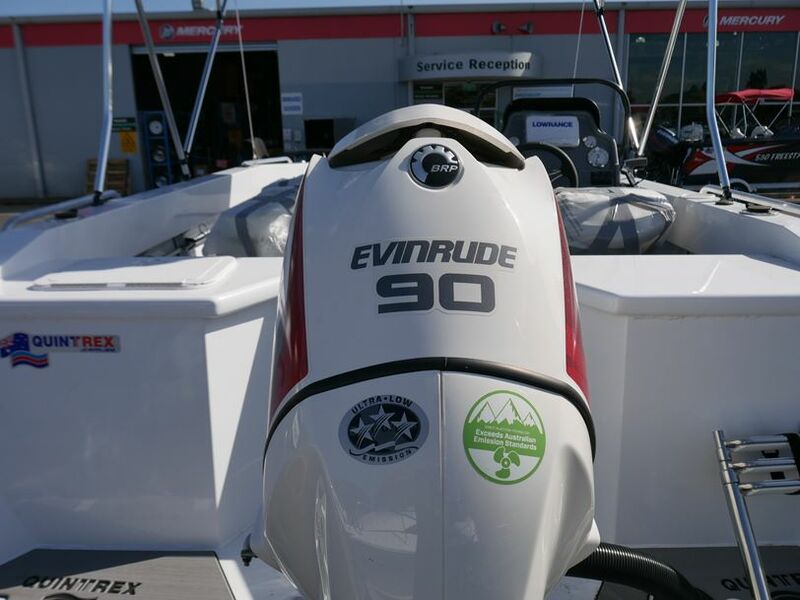 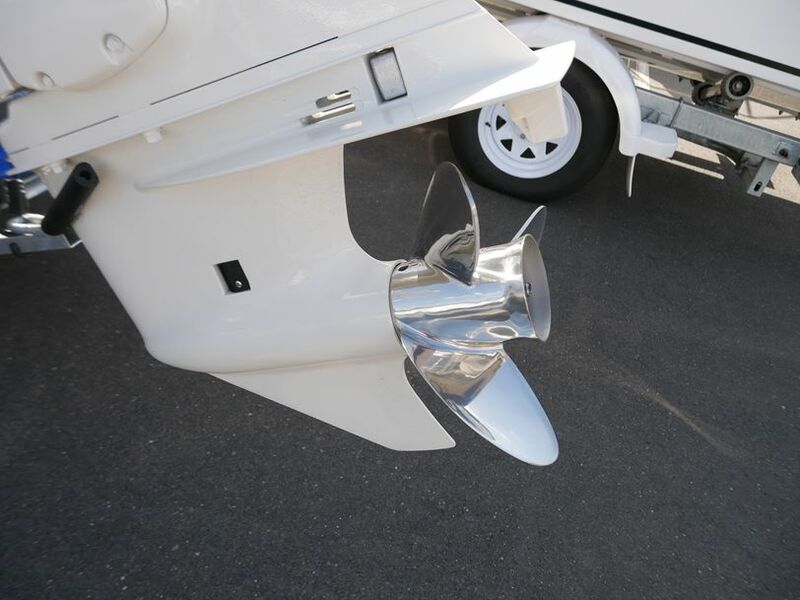 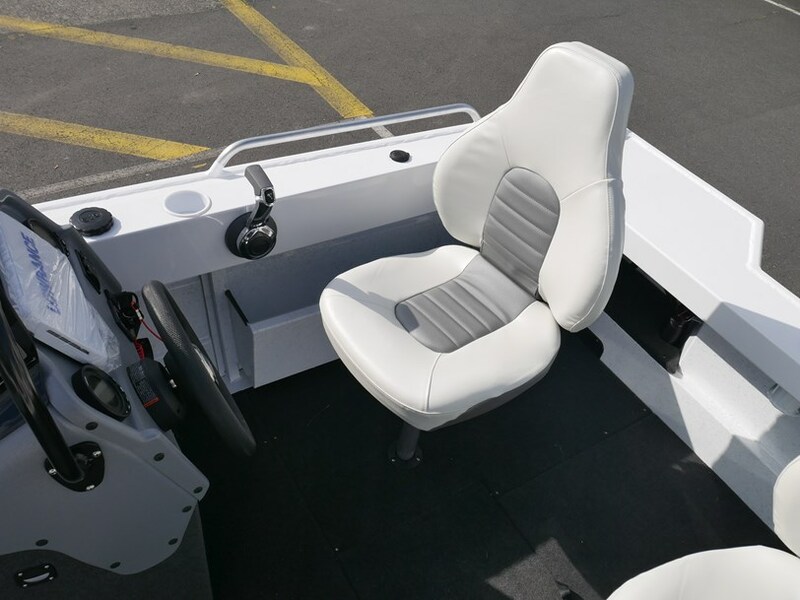 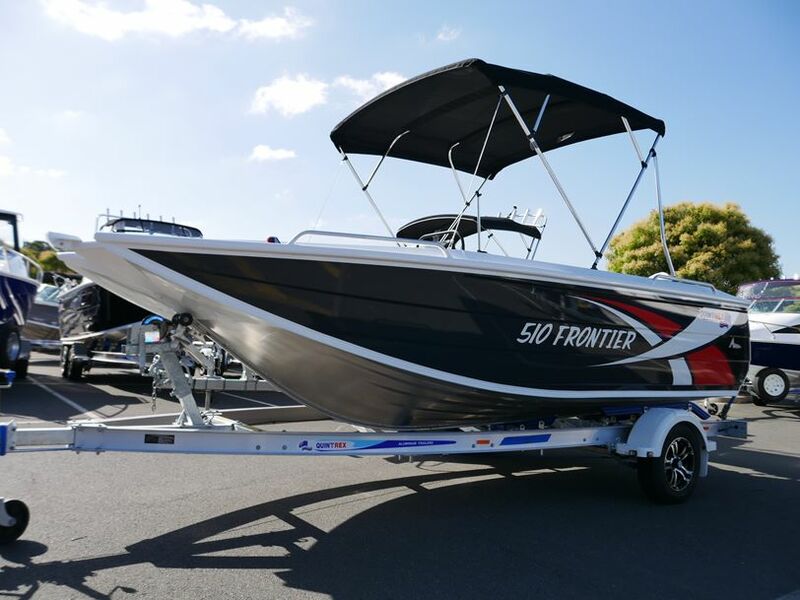 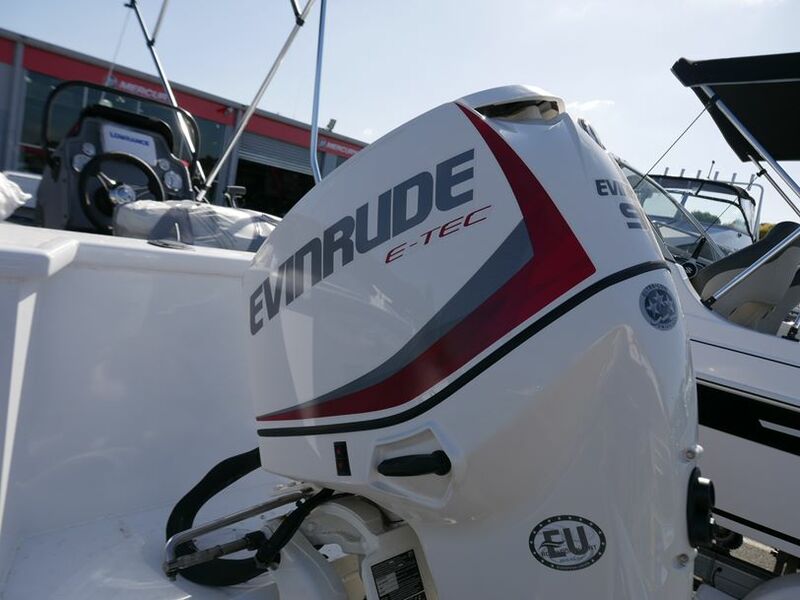 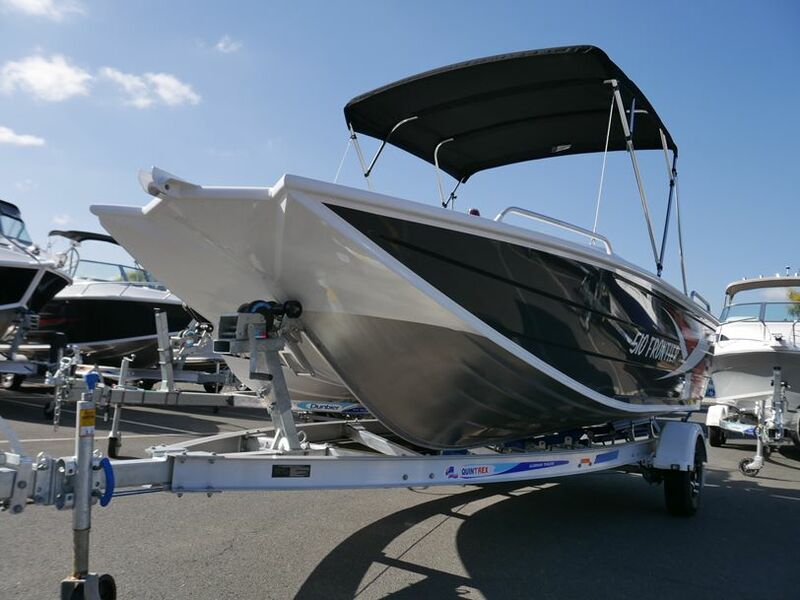 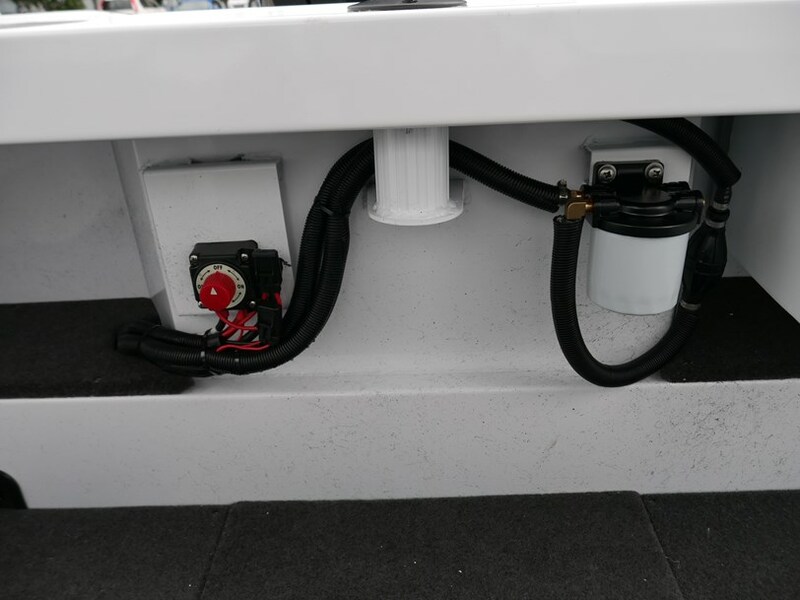 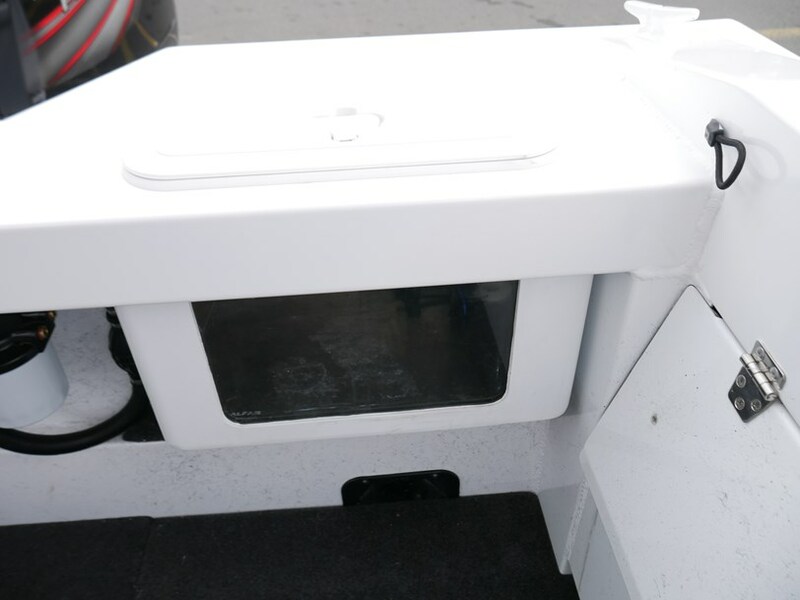 Comes with a very powerful and fuel efficent 90hp Evinrude Etec Direct Injection Outboard and sits on a Quintrex 'Drive On' style light weight Alloy Trailer. 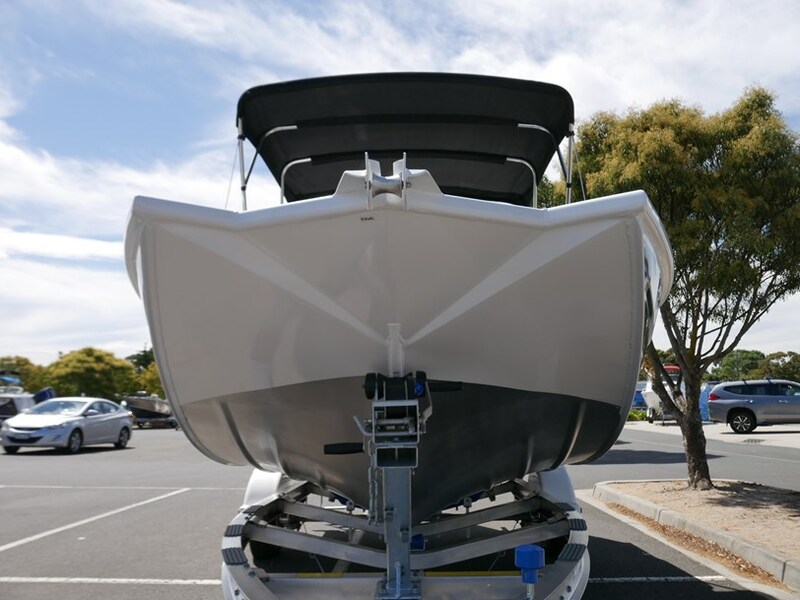 Quintrex are Australia's number one selling aluminium boat brand - why would you choose anything less. 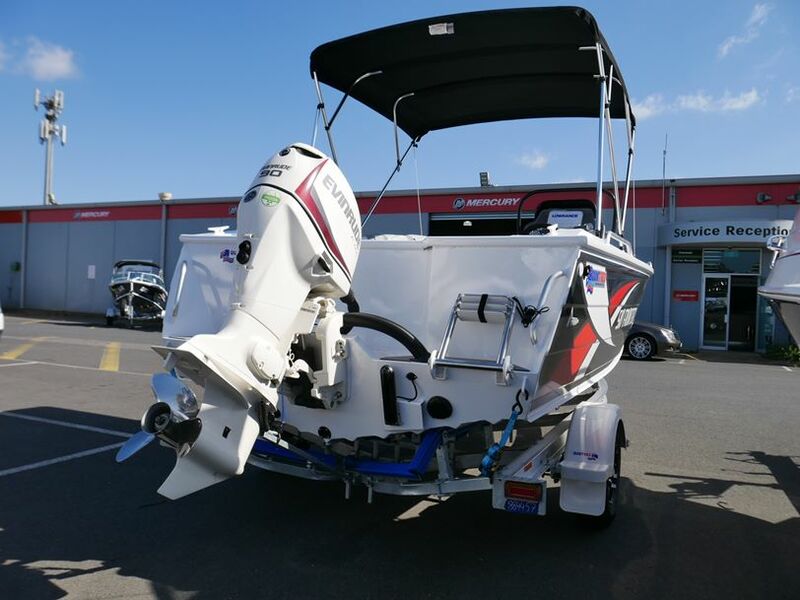 We are Melbourne's home of Quintrex boats with the largest range and best prices on offer! 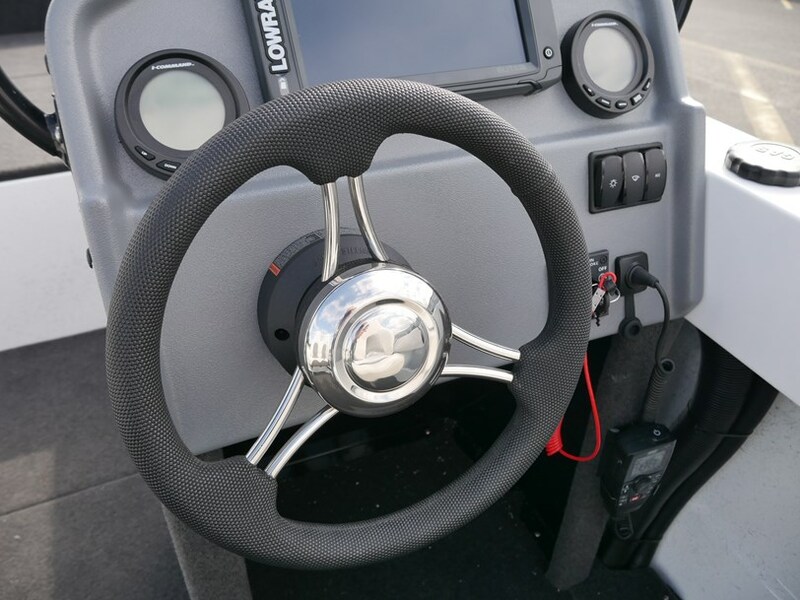 Have a question about the Quintrex 510 Frontier - Side Console?